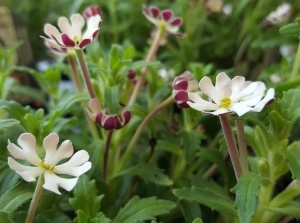 Ideal for rockeries, or for planting up an old kitchen sink perhaps, alpines are tough, drought-tolerant, low-maintenance plants thriving in well-drained, relatively poor soil. 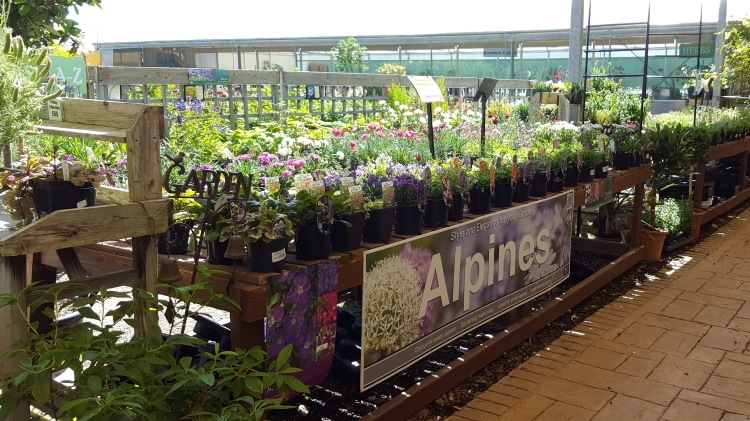 We carry a good range of alpines throughout the year and they are very popular with our customers. 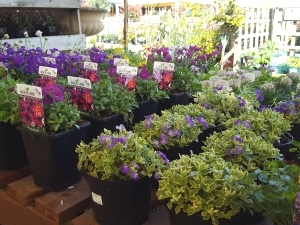 The succulent varieties – Sempervivums and Sedums, for example – are particularly drought-tolerant thanks to the water-storing capacity of their fleshy leaves.